Routine maintenance is the best way to keep your car in good shape. An oil change is one of the most common and important maintenance jobs a technician will perform on your vehicle. When you need an oil change near Peoria, Glendale, or Sun City, schedule service with Arrowhead Honda. Oil keeps your engine running smoothly. The are lots of moving parts under the hood that are constantly working to power your car. When machinery is at work, it causes friction and heat to build up. 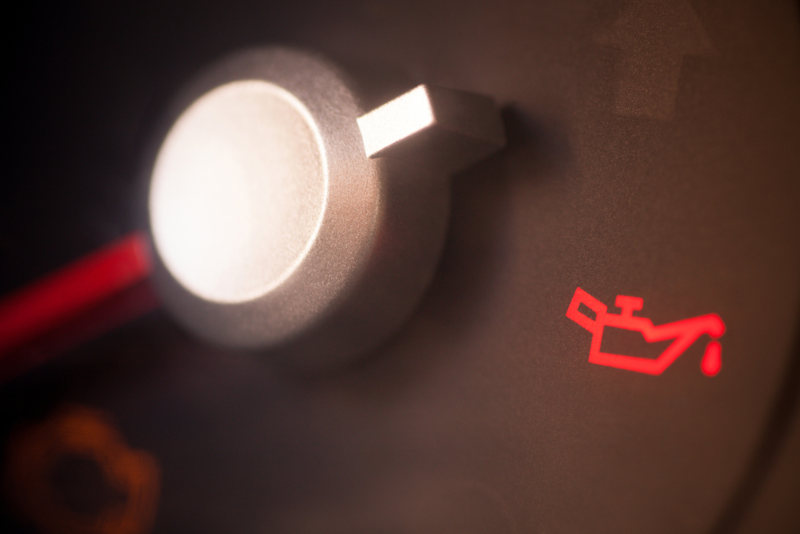 If left unchecked, that friction between parts can cause problems for your engine. That's where oil comes in. The oil in your engine serves two purposes. It both cools the parts down to prevent overheating and lubricates them so that friction won't build up. Over time though, oil starts to break down and lose its effectiveness. That's why getting routine oil changes is an important part of your maintenance schedule. How frequently your car needs an oil change depends on what you're driving. If your vehicle takes conventional oil, you'll likely need to have an oil change every 3,000 miles or every three months. Most cars today run on synthetic oil. It's designed to last longer and usually requires an oil change every 5,000 to 7,500 miles, or every six to twelve months. If you can't remember how long its been since your last oil change, that's ok. Your vehicle has a few ways of reminding you. First, look for the oil light on your dashboard. This will look like an old-fashioned oil can and light up when it's time for maintenance. Some other signs to look out for are black exhaust smoke, the smell of oil inside your car, or a loud, roaring sound as if your engine is working a lot harder. All of these can indicate that you're either low, leaking, or running on old oil. When it's time for an oil change, your vehicle will be in good hands. We have a team of certified Honda technicians in our service center to take care of all your maintenance needs. They'll be able to check your oil, give your engine an oil change, and replace your oil filter. Our team is highly trained on all Honda vehicles. When you stop in for a maintenance appointment or an inspection, they'll check all your fluid levels, including your oil. We also exclusively use OEM parts and accessories. So, if it's time for a new oil filter, the one we'll be installing will be one a genuine Honda part that's made specifically to match your vehicle. 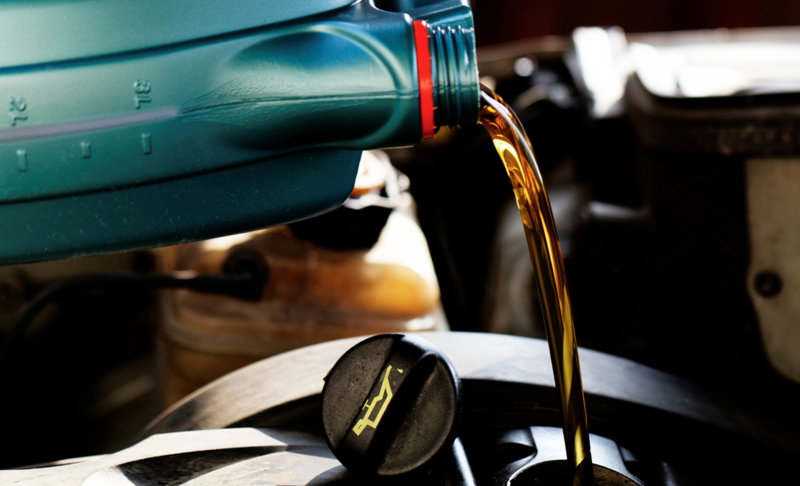 If you have any questions on engine oil or your vehicle needs, or if you need to schedule an oil change near Phoenix, West Valley, or Surprise, contact us now. At Arrowhead Honda our goal is to help you put a lot of miles on your car and get the best performance out of it.